Yes, for the fans of this game, now you can find Hellblade: Senua’s Sacrifice available on Xbox One X, via Xbox Game Pass. 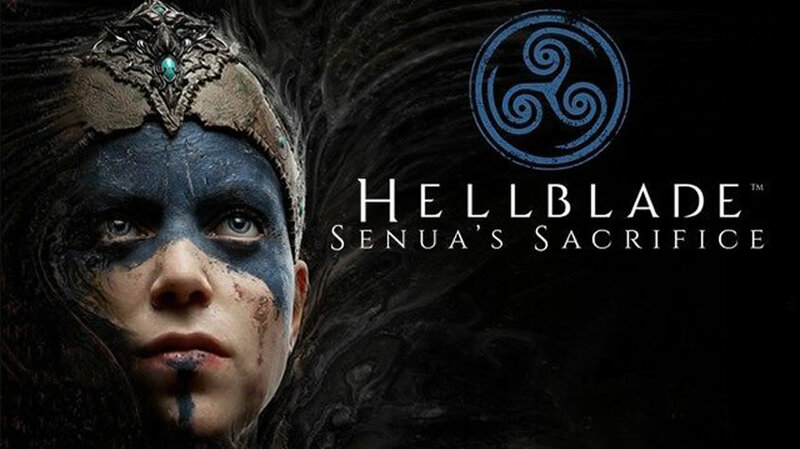 Hellblade: Senua’s Sacrifice has always given exciting and curiosity for the fans to explore the journey of Senua, a Celtic warrior who embarks on a haunting vision quest to save the soul of her dead lover from Viking hell. Previously, Microsoft has announced some new titles of games coming to Xbox Game Pass on December, and Hellblade: Senua’s Sacrifice was one on the list. Well, to be noted, the game which developed by Ninja Theory was mentioned as the best ‘dark fantasy action-adventure’ game. 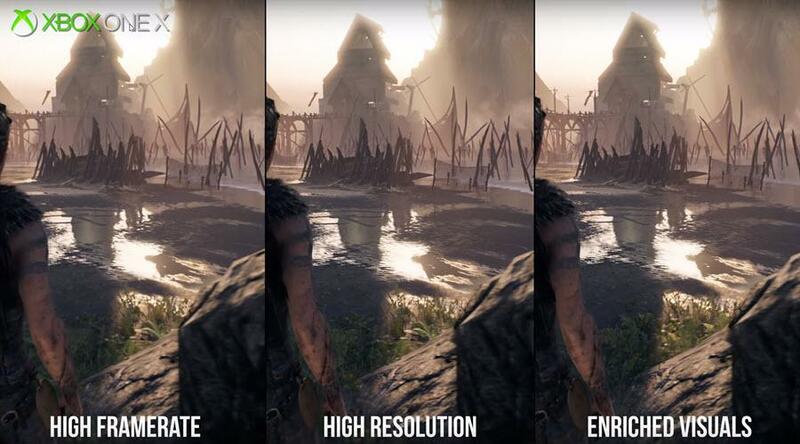 And with the three features above, then it might give more point plus to play it on Xbox One X.
Hellblade: Senua’s Sacrifice is currently available for PC, PS4, and Xbox One.